Exeter's family garage established 2002. MBS is a family-owned garage in the heart of Exeter’s car capital, Marsh Barton. 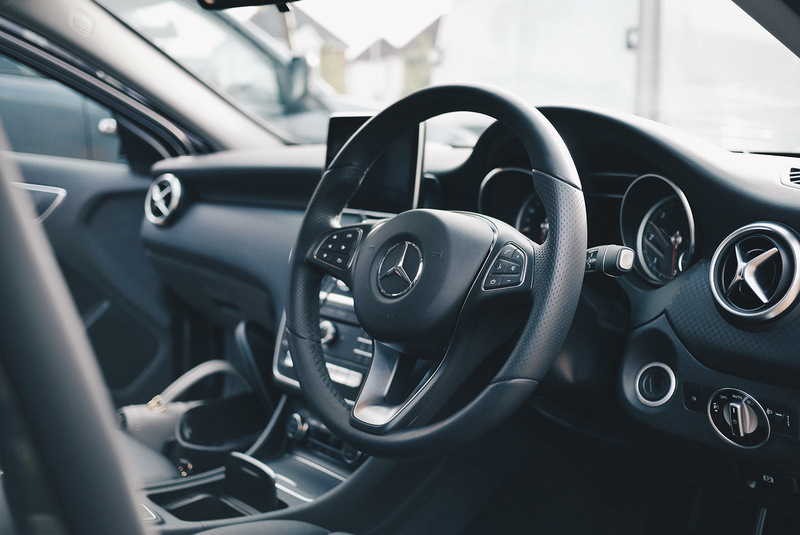 With Mercedes, BMW, Porsche and Mini trained staff, and major investment in specialist equipment, MBS offers repairs, MOTs and services to suit your needs. 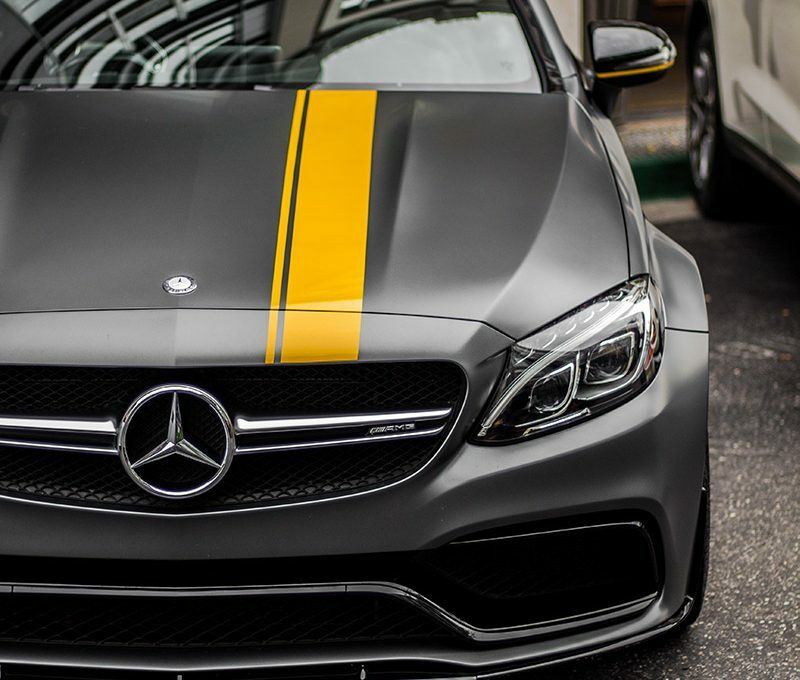 Whether you drive a Mercedes, Porsche, BMW, Mini or even a much-loved classic car, the team at MBS do all they can to make your garage experience as enjoyable as possible. "I recently switched to using this garage for convenience purposes and I was very pleasantly surprised by the speed and helpfulness of the team. The price was very reasonable and when I collected my car, I found it had been cleaned inside and out, free of charge! I'm used to picking up my car with scraps of paper in the foot well and a plastic bag hanging over the seat, so this was a notable difference with MBS. I'll be bringing my other car here too!" "Having used MBS to look after my Vito, I thought I would try them to see if they could service my Ford Galaxy after getting an astronomical price from Ford main dealer, to my surprise they were able to do it and well below the main dealer price, but still using genuine parts and oil. Car came back washed and hoovered. Excellent service many thanks"
"Brilliant garage, receive good attention to detail. As I own a Porsche I feel confident leaving it with MBS."